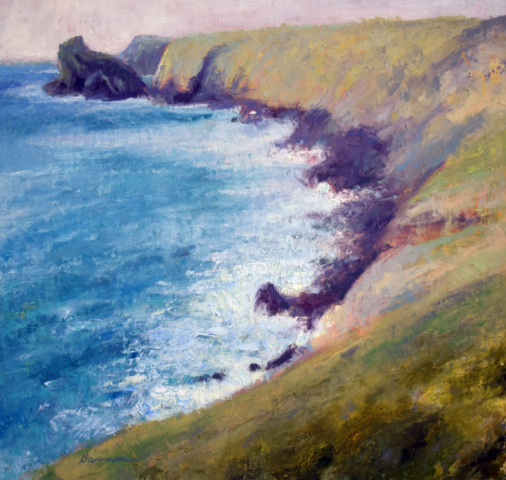 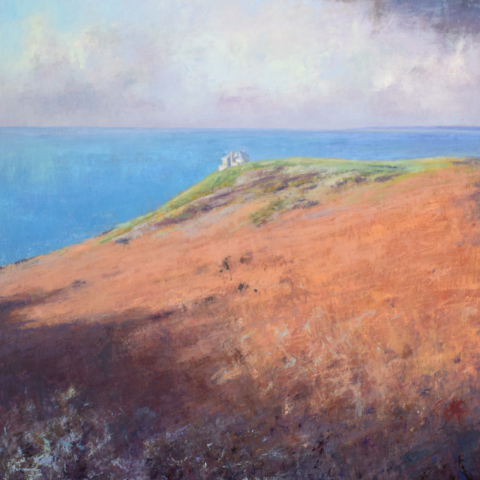 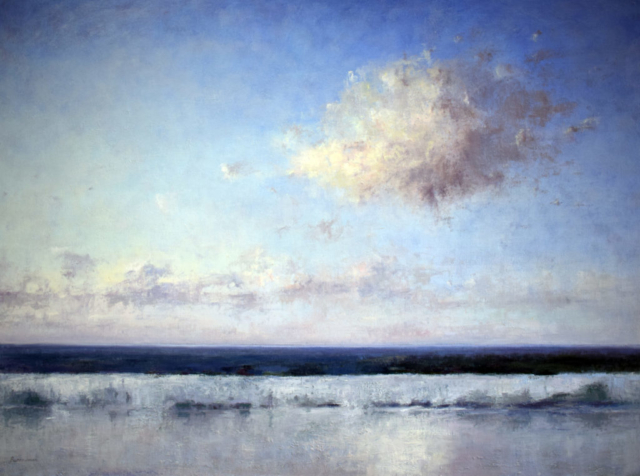 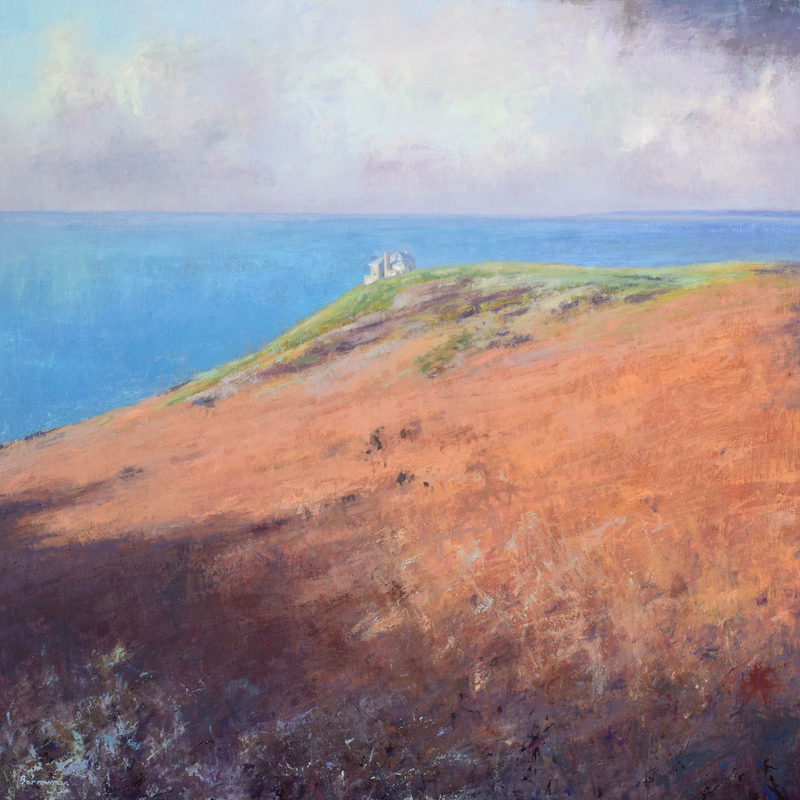 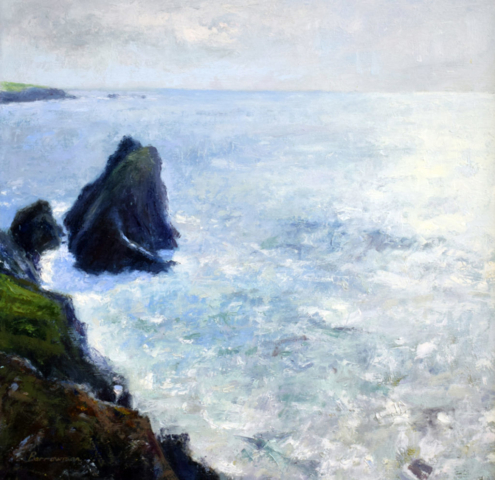 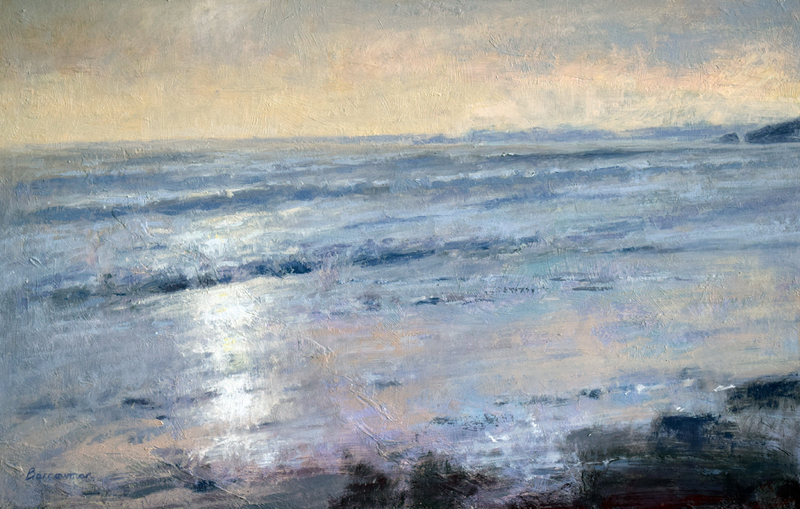 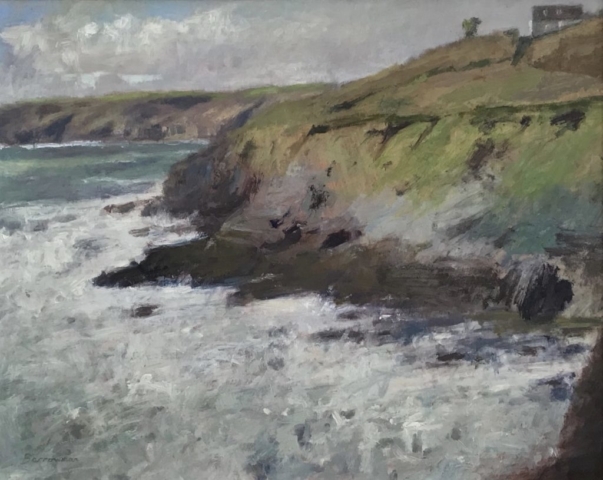 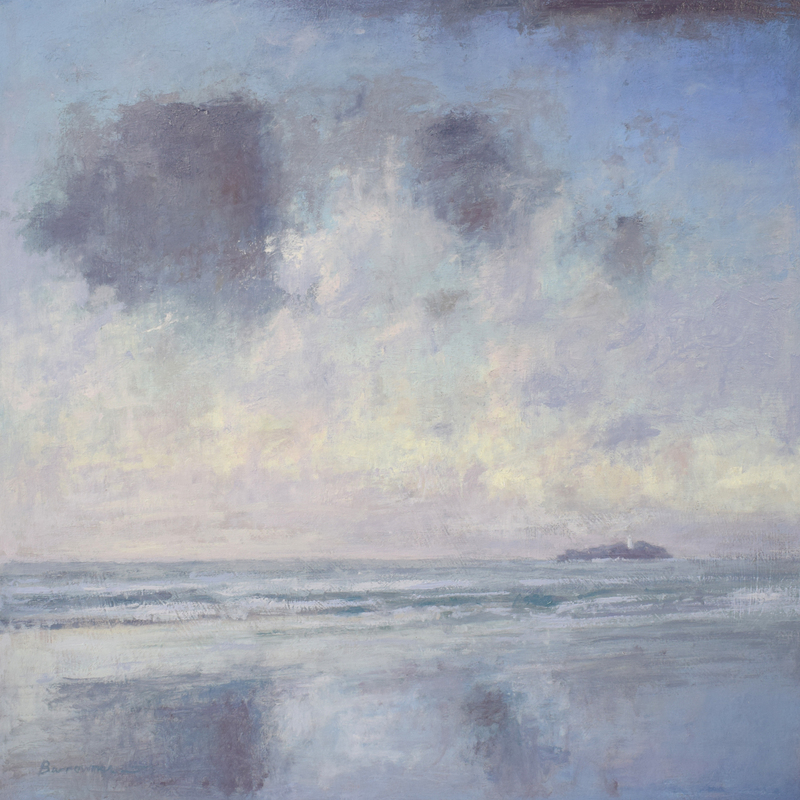 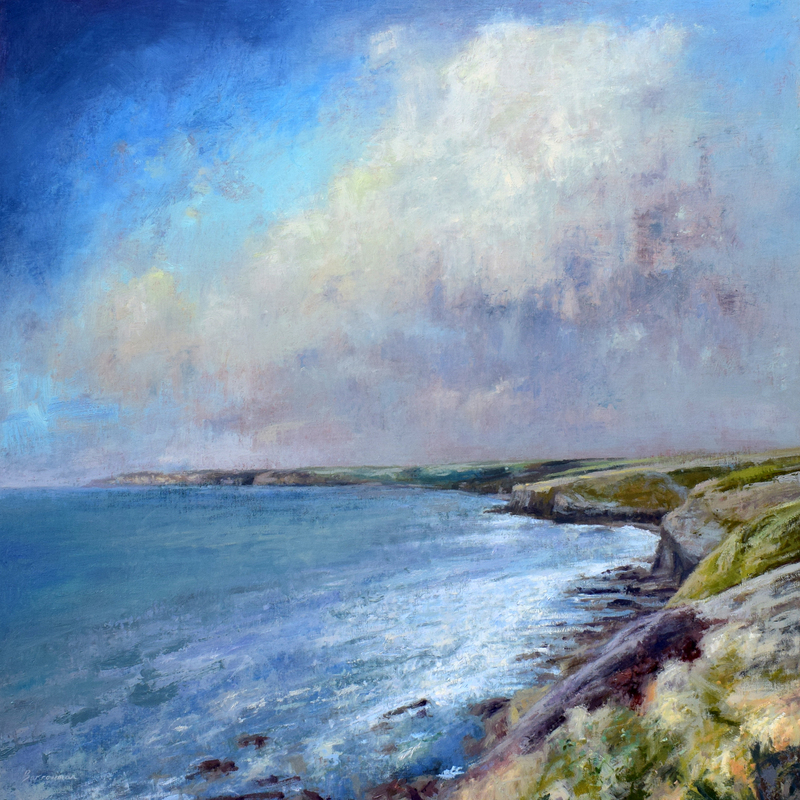 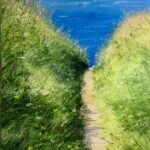 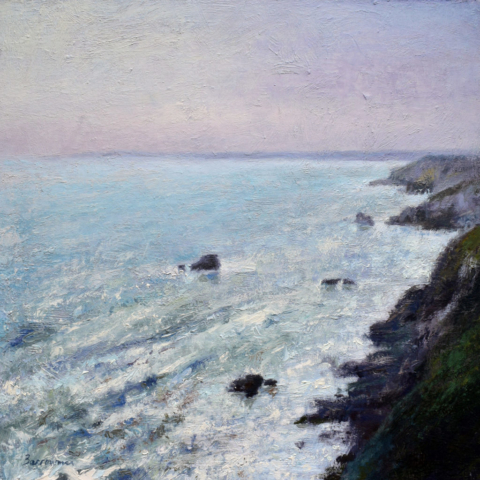 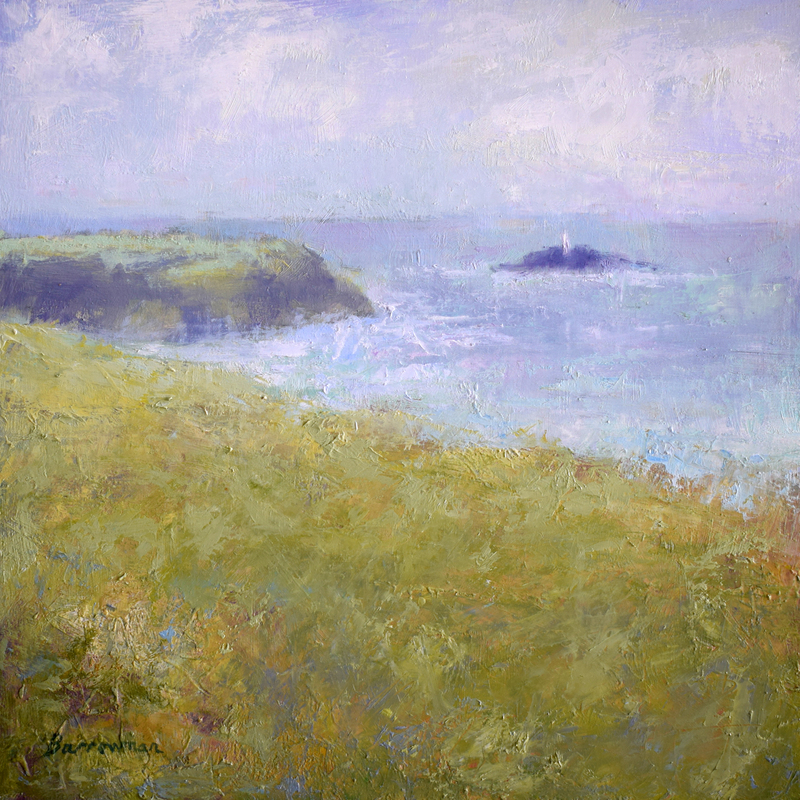 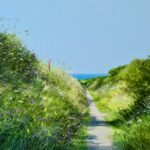 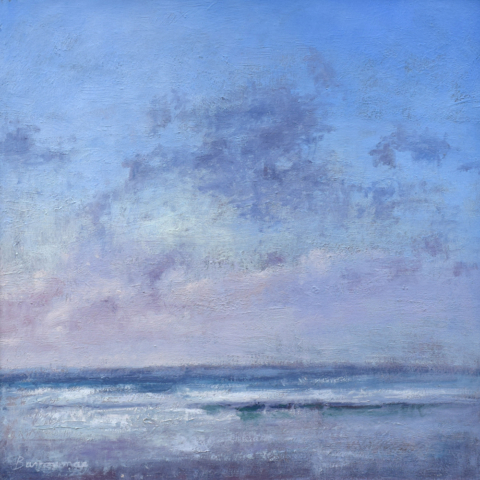 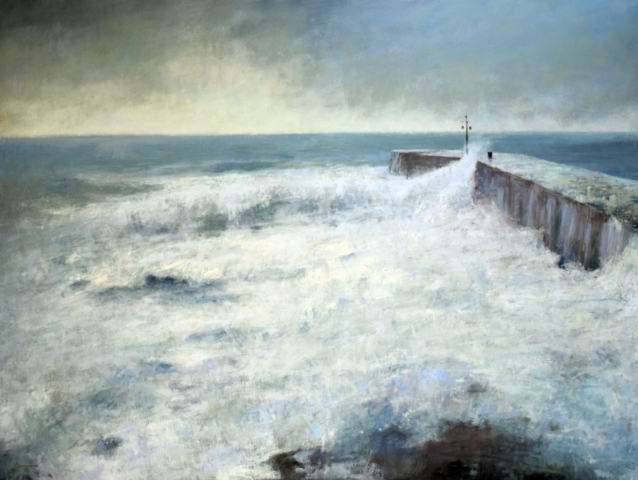 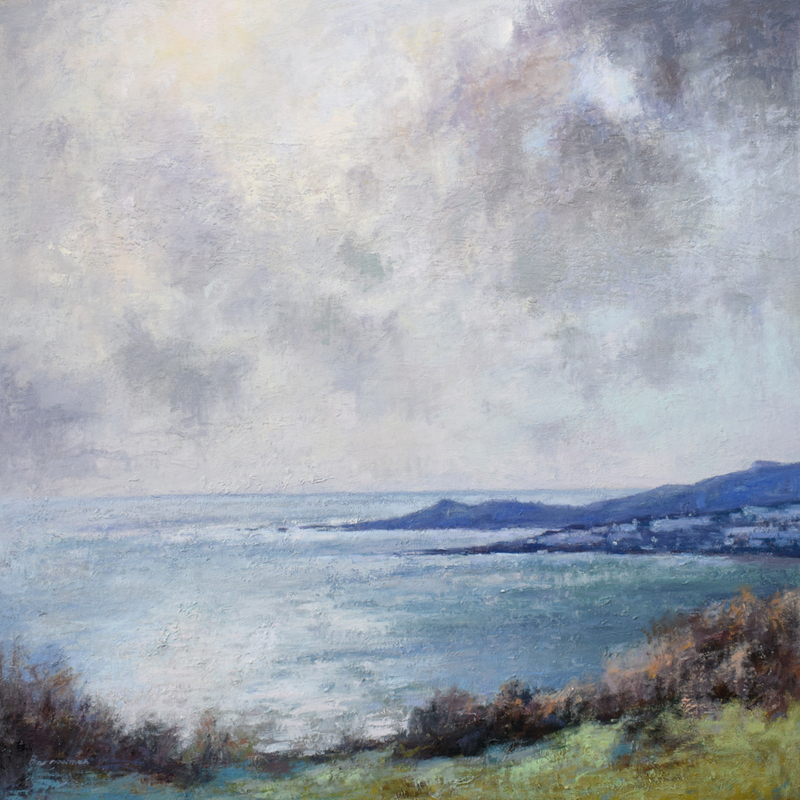 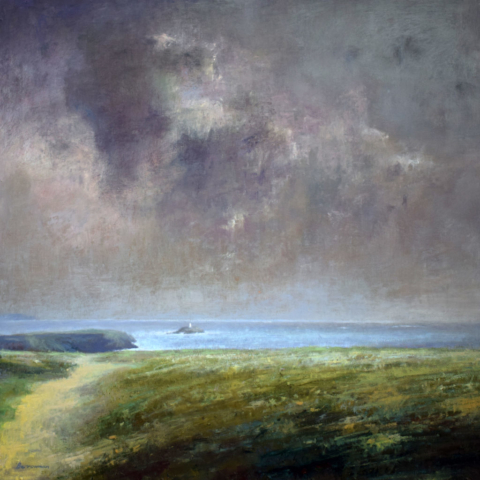 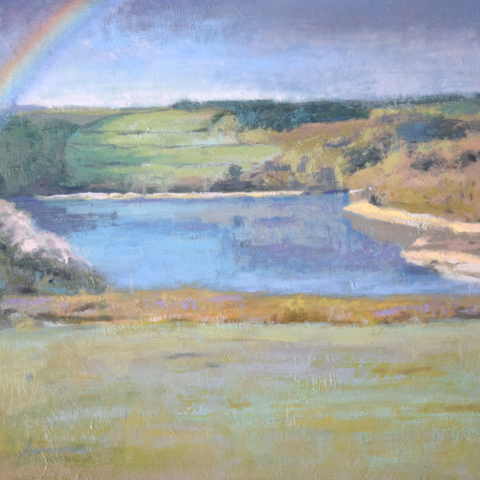 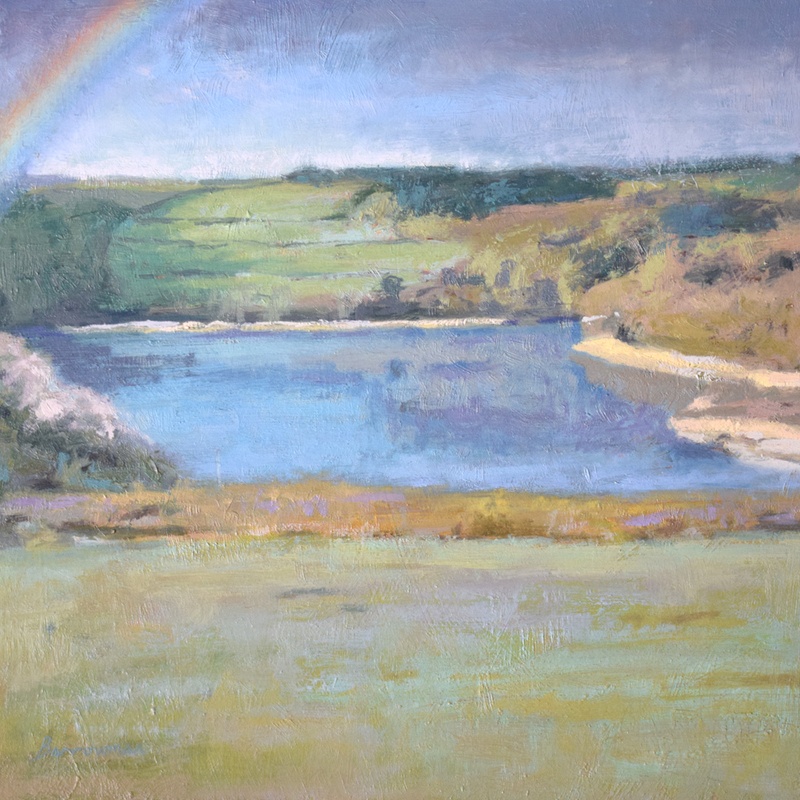 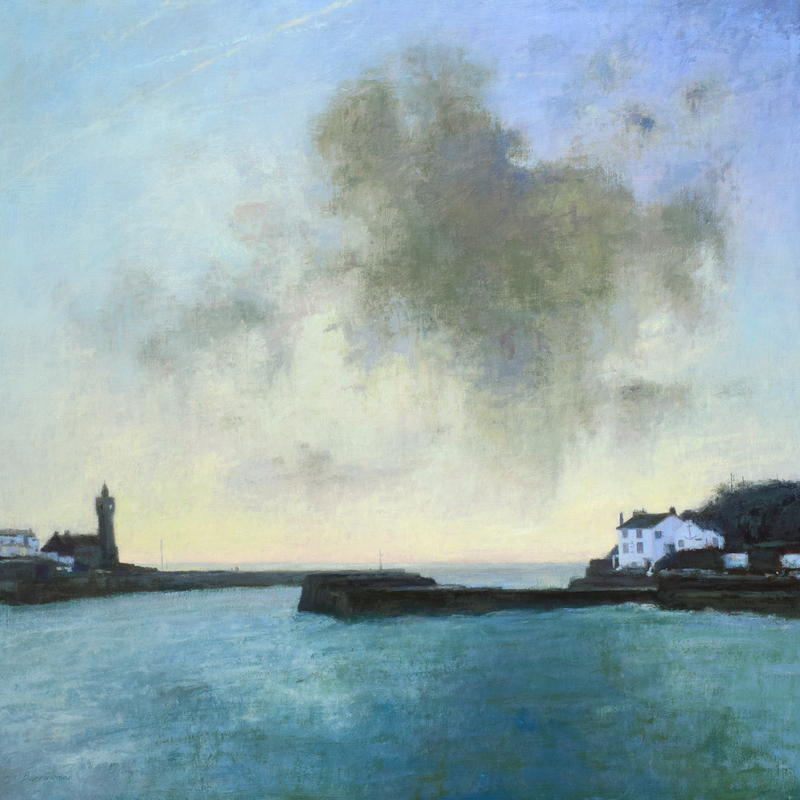 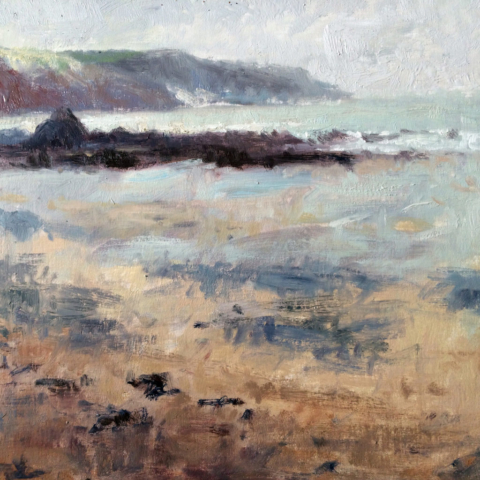 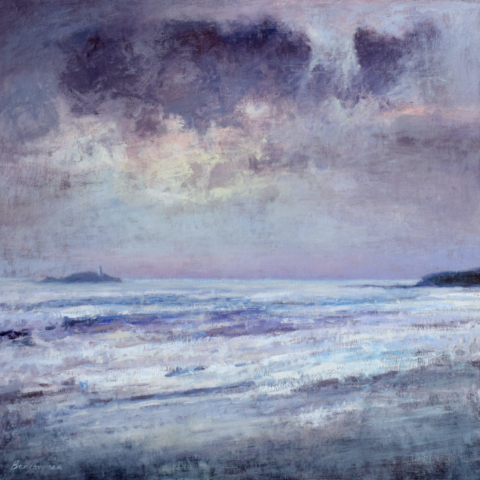 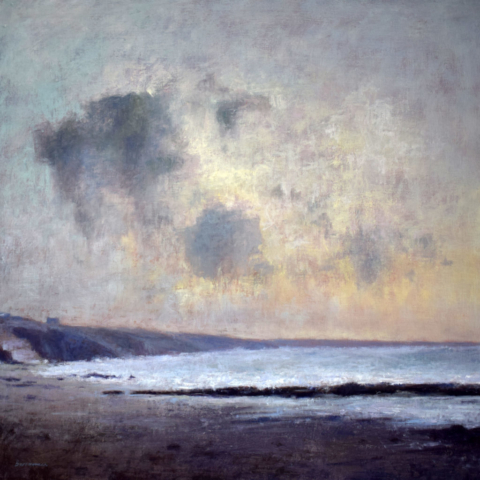 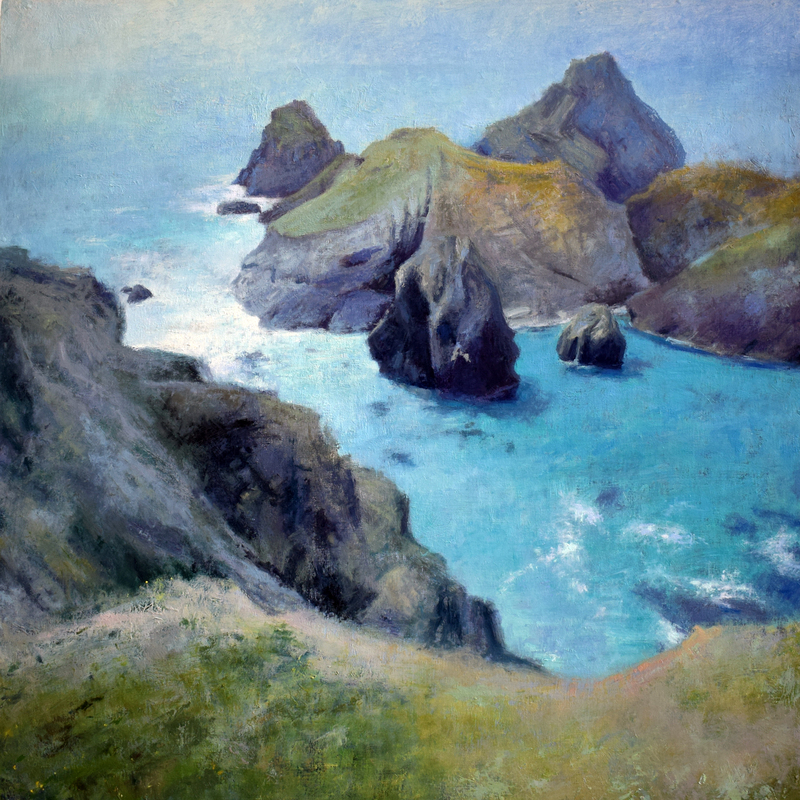 Landscape painting in Cornwall, Andrew Barrowman paints en plein air and in the studio using oils as his chosen medium. 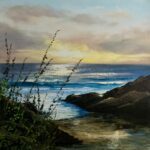 He tries to convey the feeling and atmosphere of a landscape onto canvas for the viewer to have an idea of what it was like to be there. 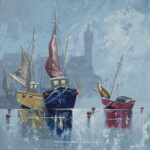 His paintings often start with ideas found whilst walking his dog. 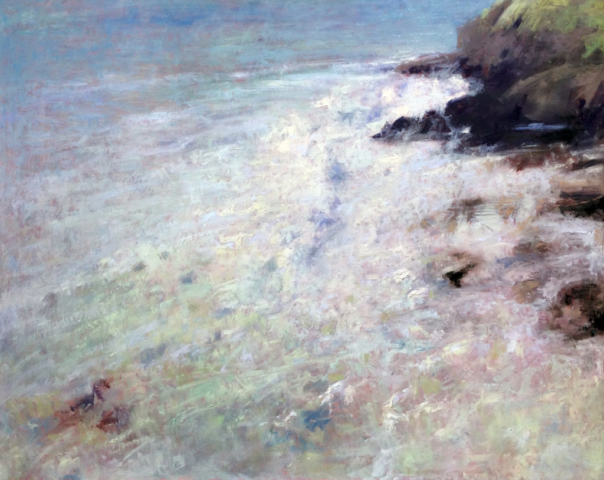 He usually carries a small sketch book with him, making quick sketches and colour notes. 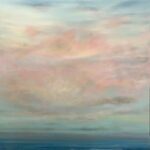 These will sometimes be developed into paintings.